Who would you hire if you, your company or a family member was faced with an important SEC enforcement matter? 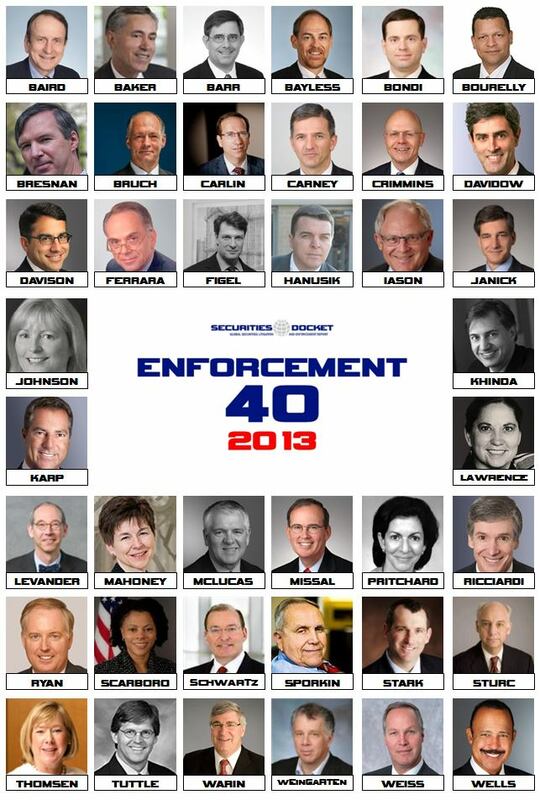 Candidates for the Enforcement 40 must be in the private sector for at least the past two years. 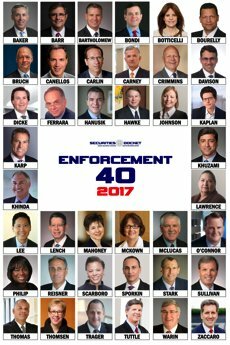 Candidates for the Enforcement 40 must have a practice that is at last 50% dedicated to SEC enforcement defense work.